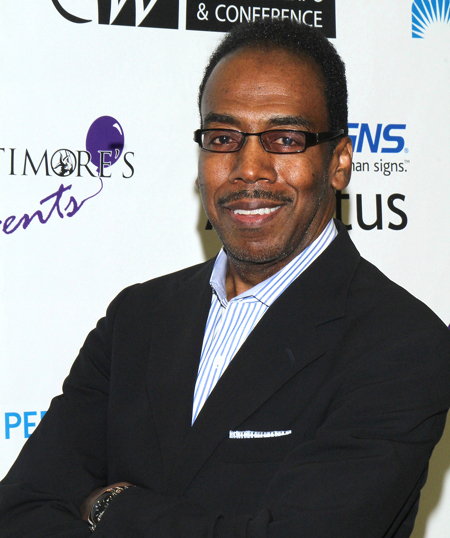 Before starting his own company, Robert Gatewood worked in corporate America for over 20 years. He received his first business management position at Grand Union Supermarkets where he became a regional grocery buyer at the age of 22. Gatewood was part of the start-up team that launched Tele-Grocery, one of the 1st home-delivery and online supermarkets in the country. In six years he rose to the rank of president. Gatewood served as Sr. VP of Marketing at Diet-to-Go where he created the company’s slogan and built the company’s first e-commerce website. He also served as a workforce consultant for the National Urban League. Gatewood is currently president of Gatewood Marketing, a full-service advertising, marketing and web agency. In this capacity he helps businesses and individuals develop, grow and succeed. He also produces and hosts the Marketing Pulpit Radio Show, which broadcasts each Friday at 10:30am on Radio-One’s 95.9FM and 1450 WOL-AM. Gatewood is an adjunct professor at Prince George’s Community College where he lectures on marketing, workforce development, website strategy, and social media marketing. 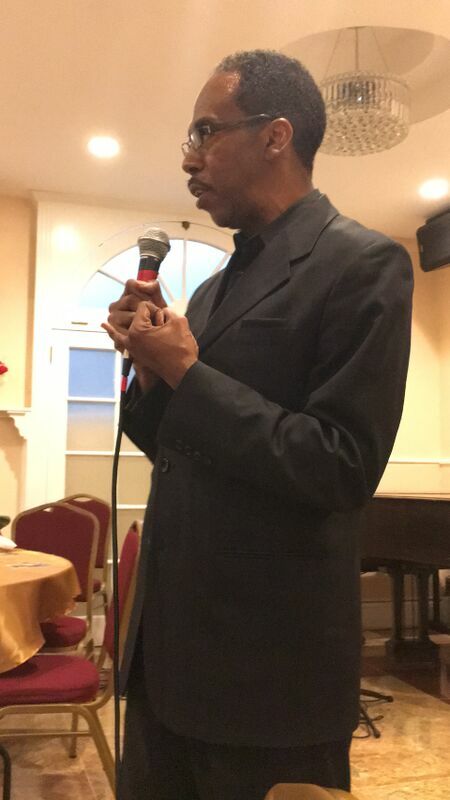 Gatewood is a popular inspirational speaker who focuses on topics of personal economic responsibility, bridging the communication divide, and business development. He has spoken before audiences at the National Urban League Annual Conference, the Bethune Dubois Institute, and The Center for Minority Business Development, the Order of the Eastern Star and other groups. Gatewood is a staunch advocate for attaining livable wages for workers, building economic empowerment through successful business ownership, and sustaining business viability through exceptional customer service. According to Robert Gatewood, “I’ve seen too many business owners waste a fortune and valuable time on advertising gimmicks and websites that don’t deliver. Some never recover.” He adds, “each new client benefits from the experience and expertise that has worked wonders for me and my other successful clients.” As one of Gatewood’s clients put it, “this is definitely one guy you’d rather have on YOUR team than on the other side”. Since Gatewood has the education and experience to back up his success models, he is a favorite when a “heavy” is needed to discuss marketing from “real life” as well as “by the books” points of view, as demonstrated below by his interview on the TV series “Growing Pains”.